This means that when new opportunities come up, you'll be the first to learn about them. Once opted in, you can of course suspend your opt-in request at any time. Just set the Invite me to volunteer when opportunities match my expertise? 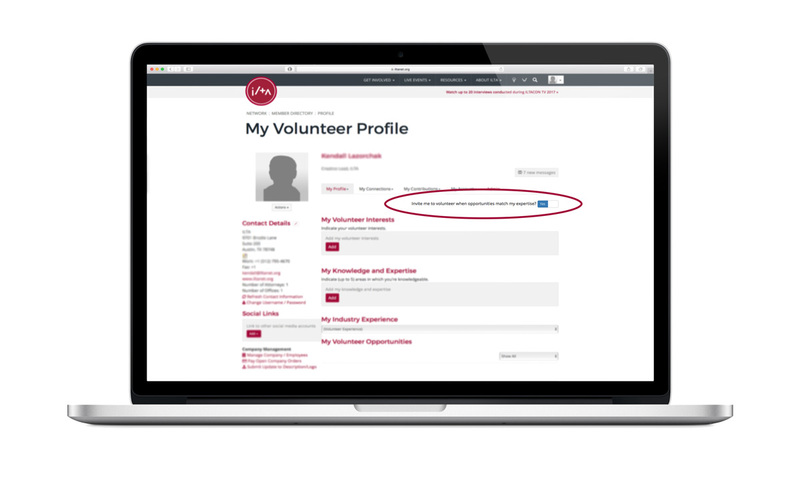 toggle from 'Yes to 'No' on your volunteer profile to no longer receive invitations.